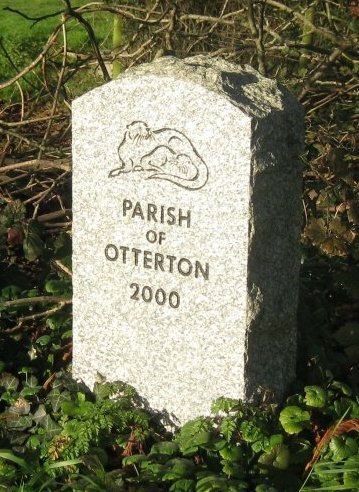 Otterton.info is committed to ensuring that your privacy is protected. Should we ask you to provide certain information by which you can be identified when using this website, then you can be assured that it will only be used in accordance with this privacy statement. 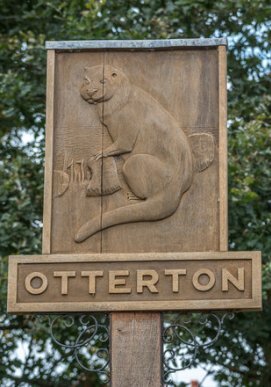 Otterton.info may change this policy from time to time by updating this page. You should check this page from time to time to ensure that you are happy with any changes. This policy is effective from April 2017. Cookies are alphanumeric identifiers which enable our systems to recognise your browser in order that we can provide you with easy use of the various servicesavailable on the website. Cookies allow web applications to respond to you as an individual. The web applicationcan tailor its operations to your needs, likes and dislikes by gathering and remembering information about your preferences. You can choose to accept or decline cookies. Most web browsers automatically accept cookies, but you can usually modify your browser setting to decline cookies ifyou prefer. However, this may prevent you from taking full advantage of the website. and the pages they visited. Our website may contain links to other websites of interest. However, once you have used these links to leave our site, you should note that we do not have any control over that/those other website(s). Therefore, we cannot be responsible for the protection and privacy of any information which you provide whilst visiting such sites and such sites are not governed by this privacy statement. You should exercise caution and look at the privacy statement applicable to the website in question. Whenever you are asked to fill in a form on the website, look for the box thatyou can click to indicate that you do not want the information to be used by anybody other than ourselves for direct marketing purposes. If you believe thatany information we are holding on you is incorrect or incomplete, please write to or email us as soon as possible, at the above address. We will promptly correct any information found to be incorrect.